Are you looking for a crossover that is stylish and efficient at the same time? Well, your search ends at Lynch Chevrolet of Mukwonago, with the stunning Chevrolet Equinox. With a unique combination of style, versatility and available active safety technologies, this fuel-efficient ride fits just any lifestyle. Already excited? 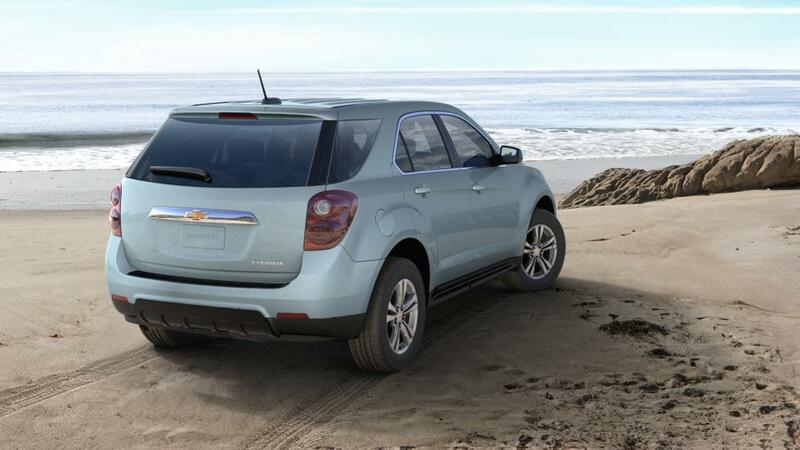 Learn more about the new Chevrolet Equinox at our Mukwonago dealership. Our experts will help you find the perfect vehicle from our vast inventory of new vehicles in Mukwonago. We also take care of financing options at Lynch Chevrolet of Mukwonago. Drop by to test-drive the new Chevrolet Equinox in Mukwonago today!